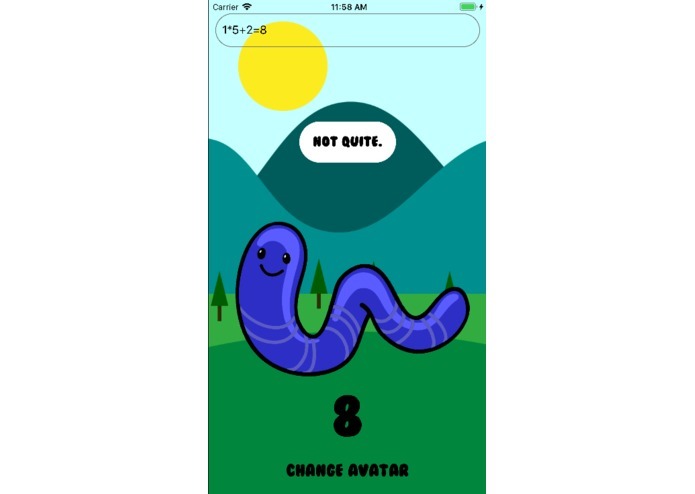 LearnyTheWormy is a fun app to test mathematical knowledge without revealing answers. Unlock new skins for Learny! A tool to help young students learn math without giving them the answers. There are a plethora of calculator apps out there, but using a calculator would mean the student could get the result, without having to do any calculations by themselves. 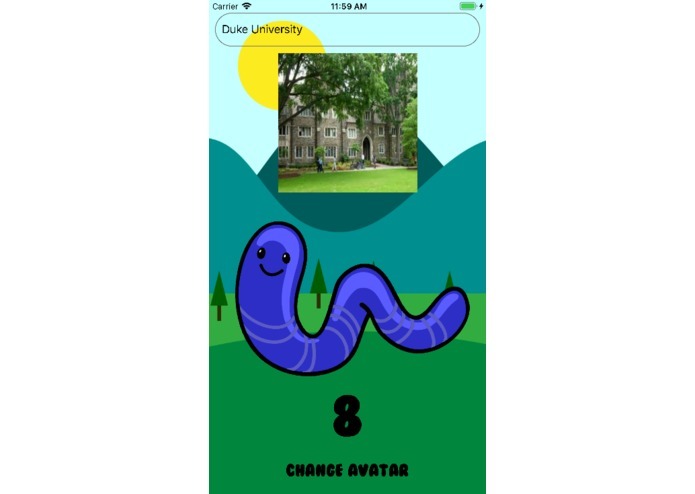 We wanted to create an app that checks answers, so that the student can try to figure out the correct answer and learn in the process. 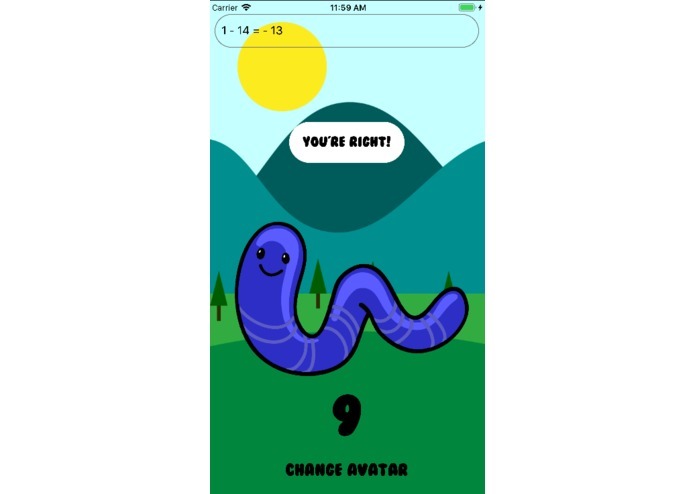 Given a mathematical equation, Learny the Wormy will tell the user if it is correct or incorrect. 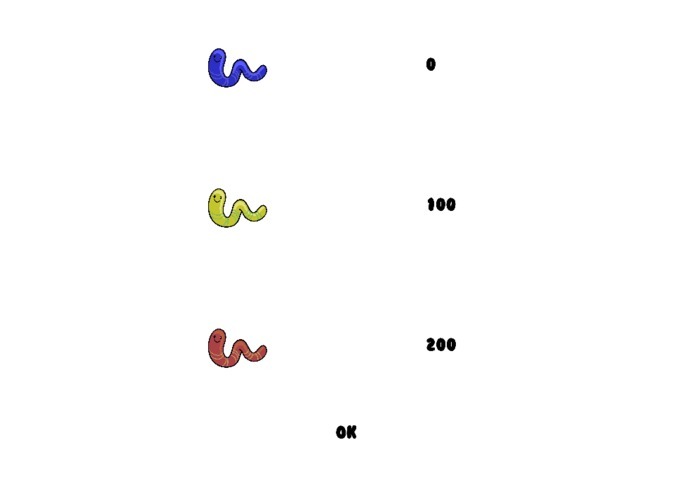 Given an arbitrary string, Learny the Wormy will perform a Bing Image search and return the top hit. 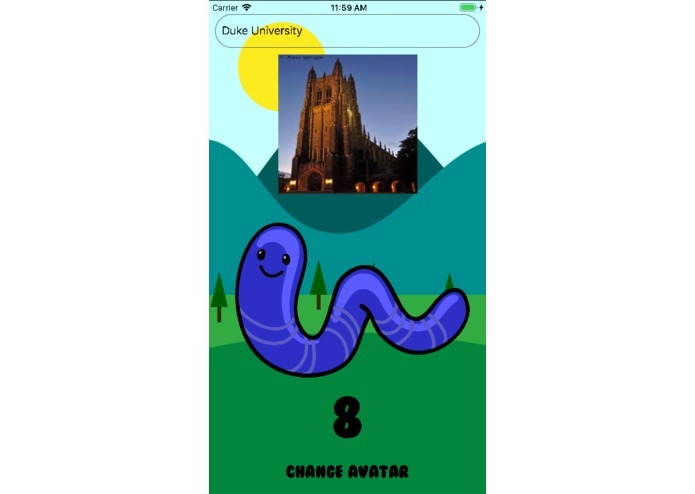 It also has cool features such as animations and sounds on the worm on tap. The user can also collect points every time he/she inputs a correct statement. There are unlockable skins that the user can select after collecting a certain amount of points. Python and Flask API server hosted on PythonAnywhere.com, front end in the form of an iOS app. API and iOS design and implementation issues. We spent a good amount of time figuring out network requests from the front end to the API we wrote. I implemented the Learny-API using Python Flask and connected it with Microsoft Cognitive Services API. Software Engineer with budding interests in fintech, music, and machine learning. I wrote the code for the Frontend and UI for this iOS app with swift 4. I used RESTful API calls for network requests.